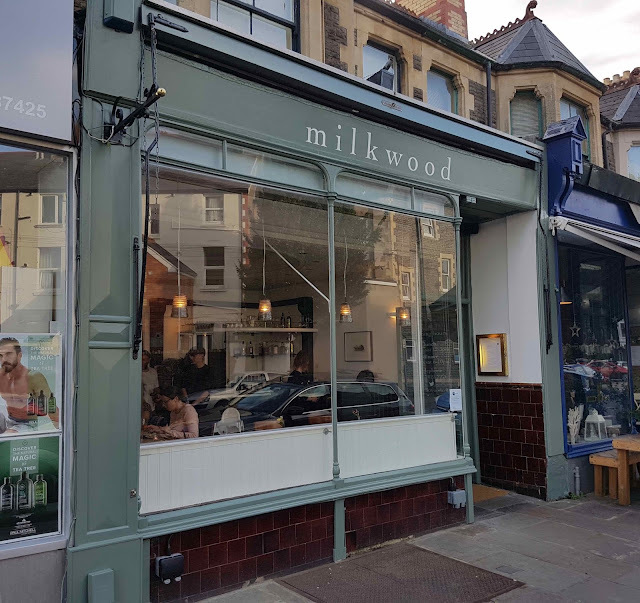 Milkwood in Pontcanna is one of Cardiff’s most significant restaurant openings of 2017. 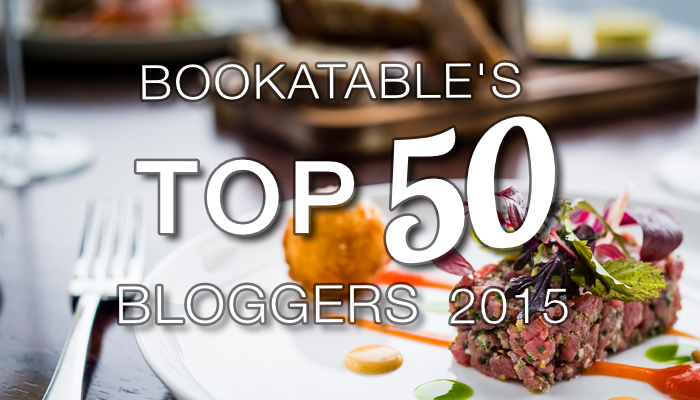 It’s run by the trio of Tom and Cerys Furlong and Gwyn Myring, the winning team behind the highly-regarded Potted Pig and Porro as well as the Lansdowne and Grange pubs. Interestingly, the trio are no longer managing Potted Pig and Porro, a statement of intent that they’re now focusing their efforts on Milkwood. 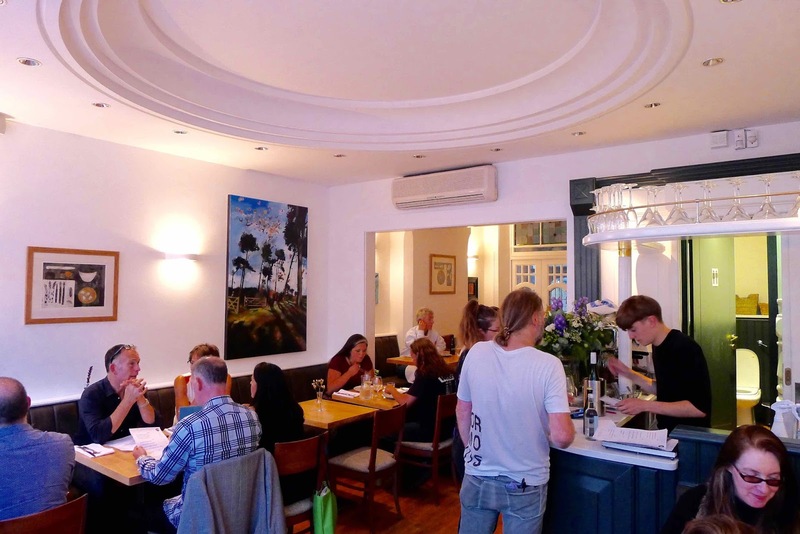 The restaurant's ambition is evident in the menu of modern Welsh food with Italian influences. And in the airy dining room with a friendly serving team who were on the mark throughout our meal. 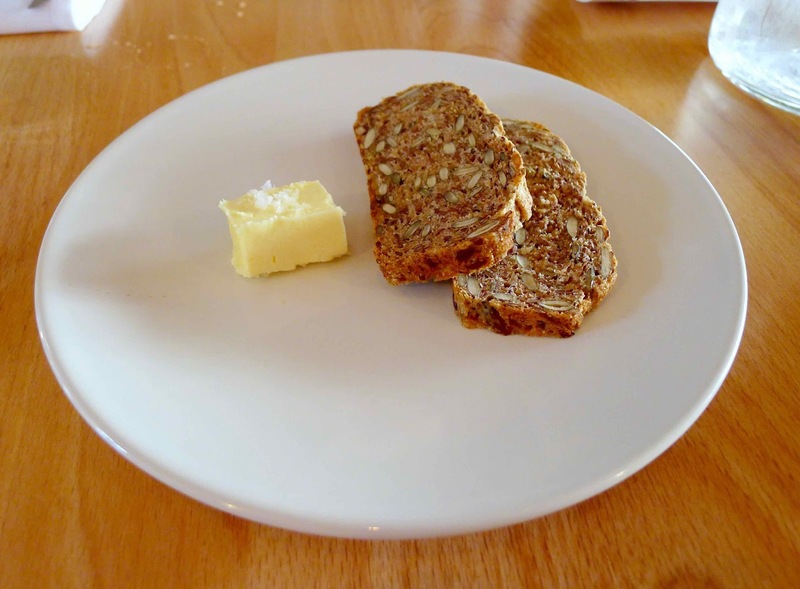 Warm rye bread twanged with carraway and laced with seeds was served with light homemade butter. It was lovely stuff that left me wanting another slice. 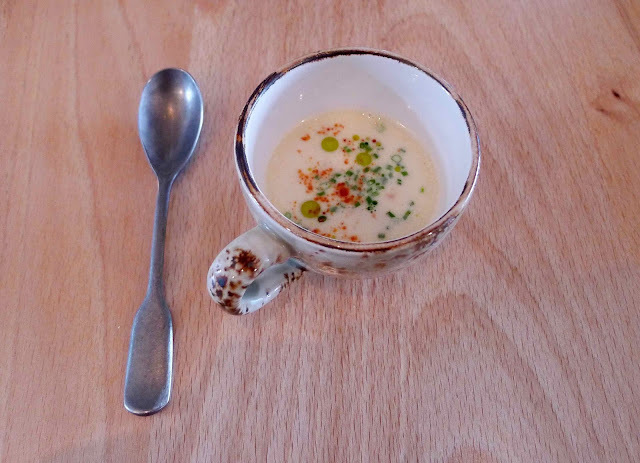 An amuse bouche of salty ham hock and sweet crayfish in a creamy soup was equally delicious. It was already evident by this point in the meal that Milkwood is taking things to the next level. 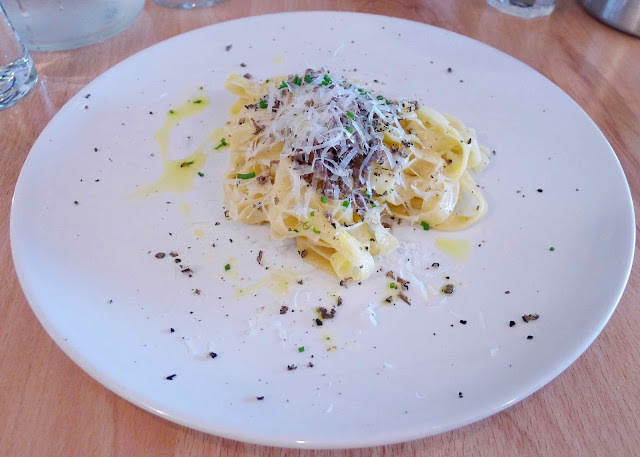 My starter of homemade tagliatelle with summer truffle (£8) was excellent. The slippery al dente pasta was heavily fragranced with fungus and covered with a good shaving of savoury cheese. Mrs G’s starter was equally tasty. 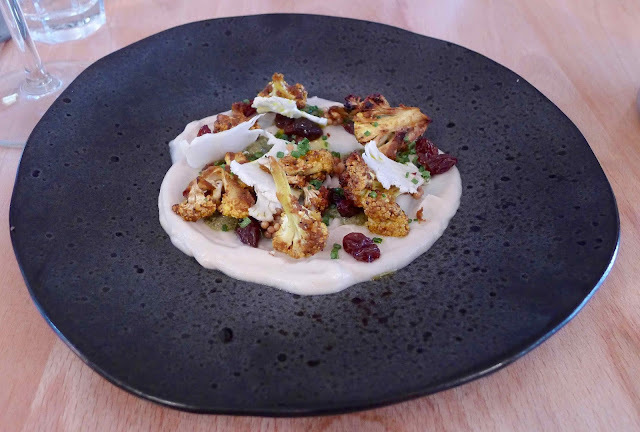 A velvety curried cauliflower puree was topped with charred and spiced pieces of the brassica, shavings of raw cauliflower, sweet raisins, richness busting caper gel and warming mustard seeds. But, at £8 this was a stingy portion. There were barely more than three mouthfuls on a dish comprised of relatively cheap ingredients. A beautifully tender and flavoursome duck breast (£21) with well-rendered fat was joined by delicate tortellini filled with intense shreds of yielding duck, soft chicory topped with the crunch of hazelnut, sweet carrots and pan juices. My lamb cutlet (£22) was soft of flesh, crisp of fat and full of flavour. 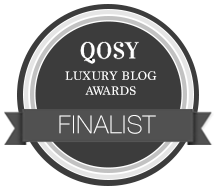 It was served with rolled lamb belly stuffed with rosemary fragranced mince, greens seasoned with potent anchovies and capers, and a meaty piece of aubergine. Whilst both mains were delightful, the portions could have been more generous or the price-points a bit leaner. In contrast, desserts were both beautiful and bountiful. 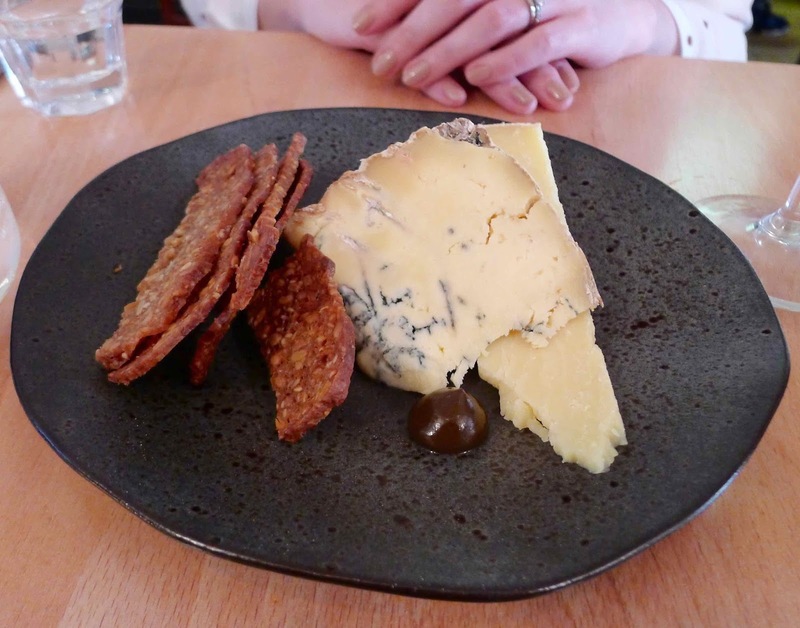 Two British cheese heroes (£9), funky Montgomery cheddar and super-savoury Colston Bassett stilton were served with a clever pickled walnut puree and golden seeded crackers. 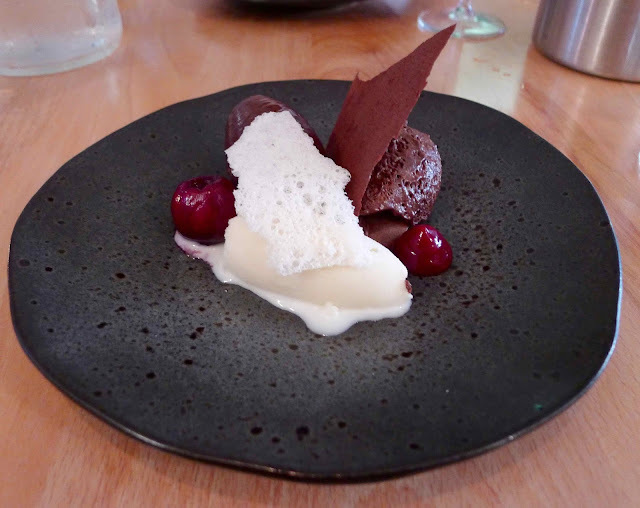 An indulgently rich salted chocolate ganache (£8) and light chocolate mousse were balanced by poached cherries, sharp cherry puree and cleansing milk sorbet. A milk wafer and chocolate tuille provided texture contrast. Dinner at Milkwood was first rate. This informal yet high end restaurant is a great addition to Cardiff’s dining scene. However, I’ll caveat that with my qualms about the portion sizes / price points. A refinement here and Milkwood has the potential to be one of Cardiff’s very best restaurants. Either mean portions or very big plates. 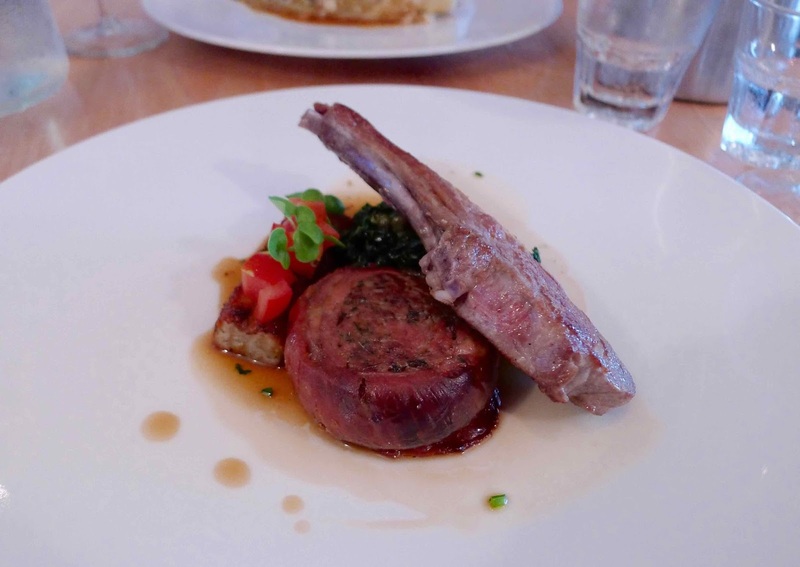 £22 for A lamb cutlet? That duck breast looks like a starter. What was the total bill? @Anthony - The bill came to £106 including a £30 bottle of wine. It was only Mrs G's starter that was tiny and the mains were a bit on the small side. Overall though the cooking was excellent. 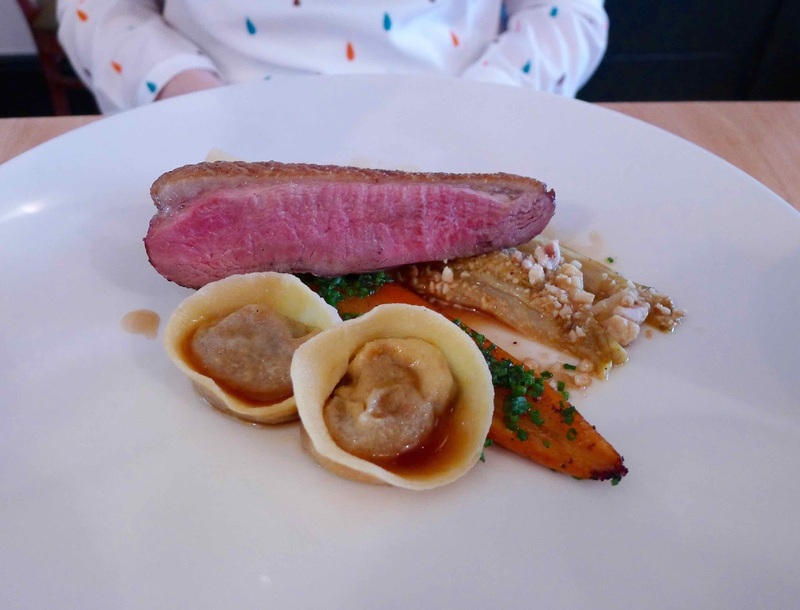 Far too much of Cardiff's dining scene is of the 'look how much food you get' school of thought. I thought the portion sizes were perfect, finally a place where a true 3 course meal can be had without being totally overfed. Likewise with prices, they're high 'for Cardiff', but are in no way high for a restaurant of this standard when compared more broadly. 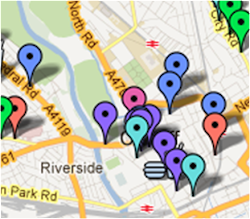 @Luc - Yes, I agree that far too much of Cardiff's dining scene is focused on pile it high portions. However, I do think a few of the portions at Milkwood were on the small side. 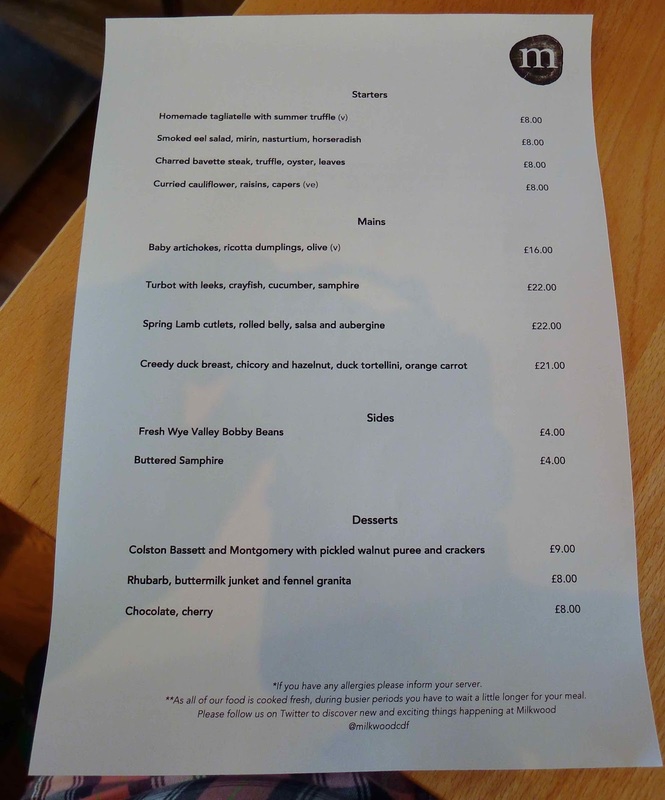 I also agree that the prices aren't too high for a restaurant of this standard when you look further afield. But, having eaten at many other places of similar ambition something felt a little off to me in terms of the portion to price ratio for a few of the dishes. Recent meals I've eaten at Outlaw's at the Capital, London and The Patricia, Newcastle all had first rate food, better sized portions and cheaper prices. My name is Ed Gilbert. I'm an indiscriminate glutton who enjoys a late night doner as much as a bit of posh. I like to think I can occasionally share a valid opinion about food when my judgement hasn't been clouded by the meat red mist. I'm a Cardiff based Geordie who's spent time living in Newcastle, London, Chester and Cambridge. 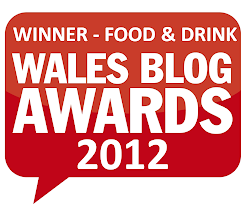 I mostly write reviews of restaurants in Cardiff, South Wales. All meals are paid for by myself unless otherwise clearly stated.